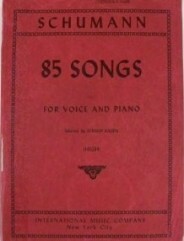 6 Tangos by Astor Piazzolla. 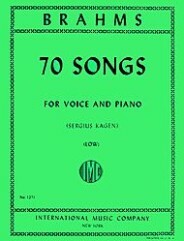 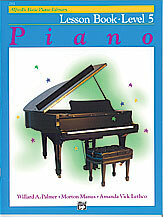 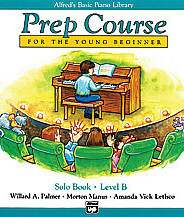 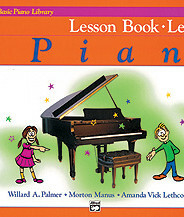 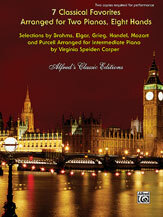 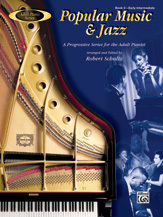 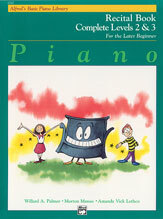 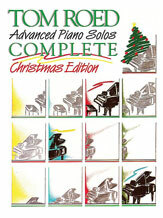 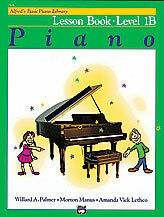 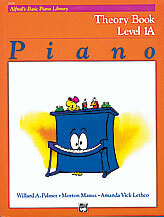 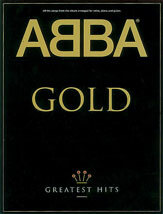 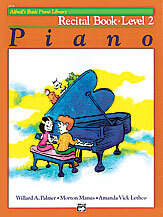 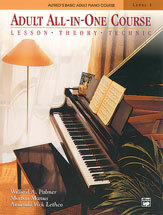 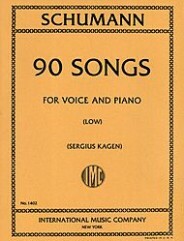 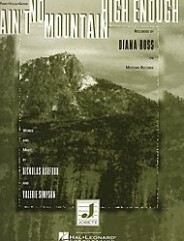 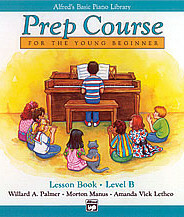 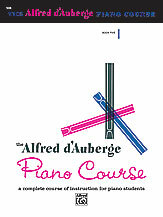 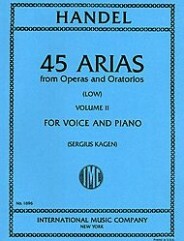 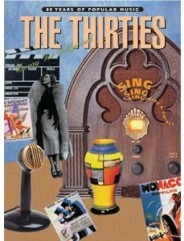 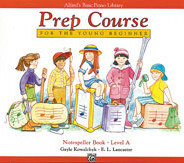 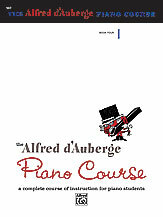 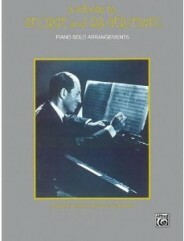 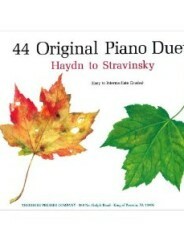 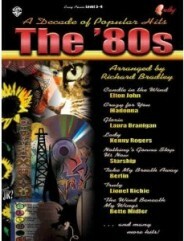 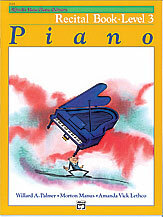 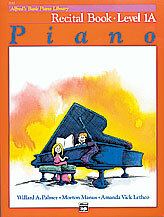 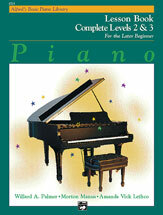 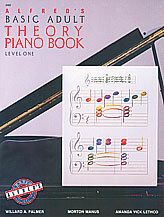 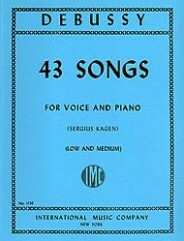 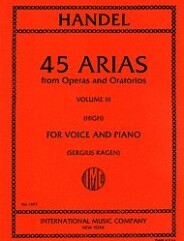 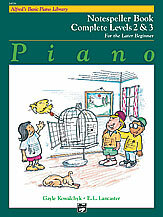 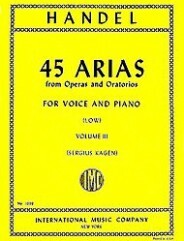 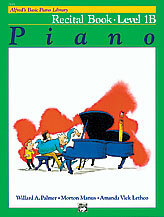 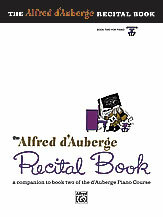 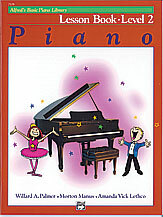 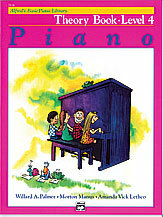 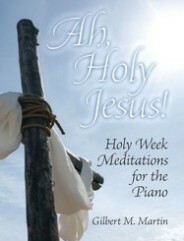 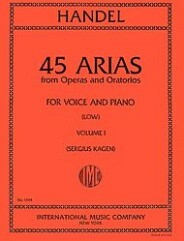 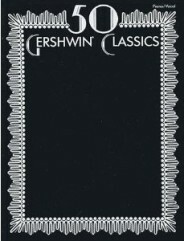 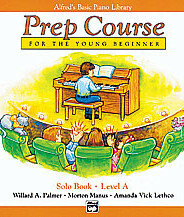 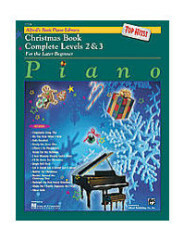 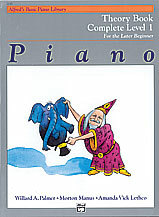 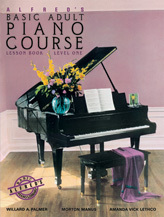 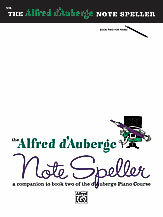 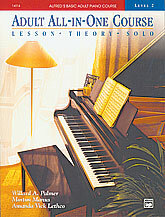 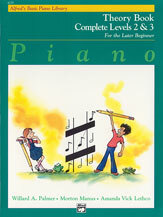 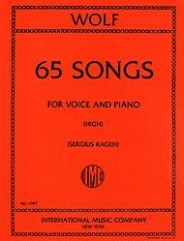 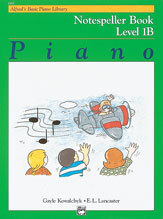 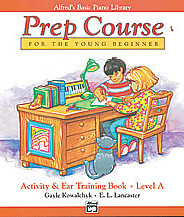 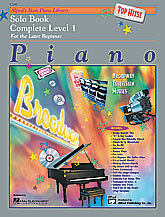 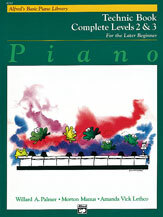 Alfred’s Basic Piano Library: Popular Hits, Level 1A. 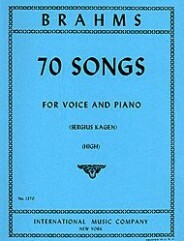 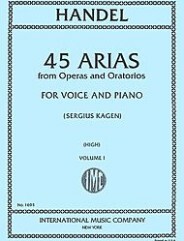 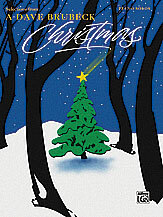 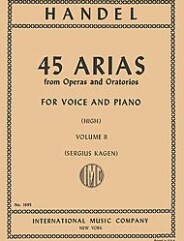 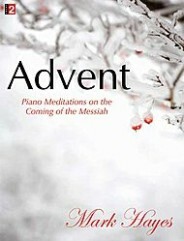 Arranged by Tom Gerou.